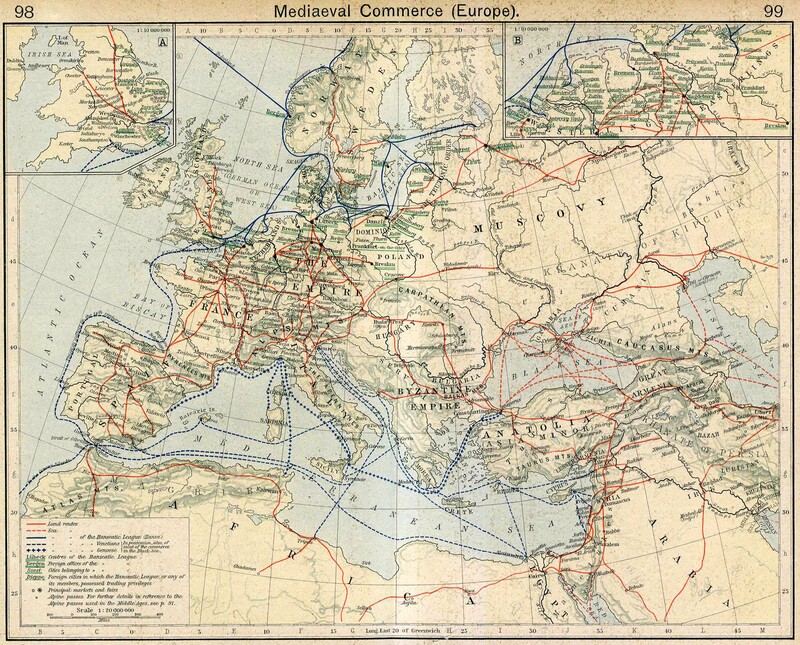 Historical Map of Mediaeval Commerce in Europe. - Alpine passes. 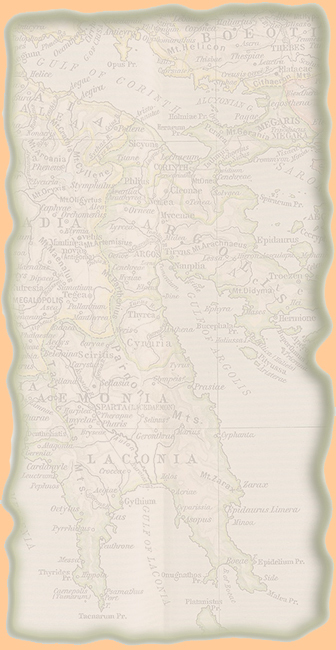 For further details in reference to the Alpine passes used in the Middle Ages, see Map of the Swiss Confederation 1291-1513.